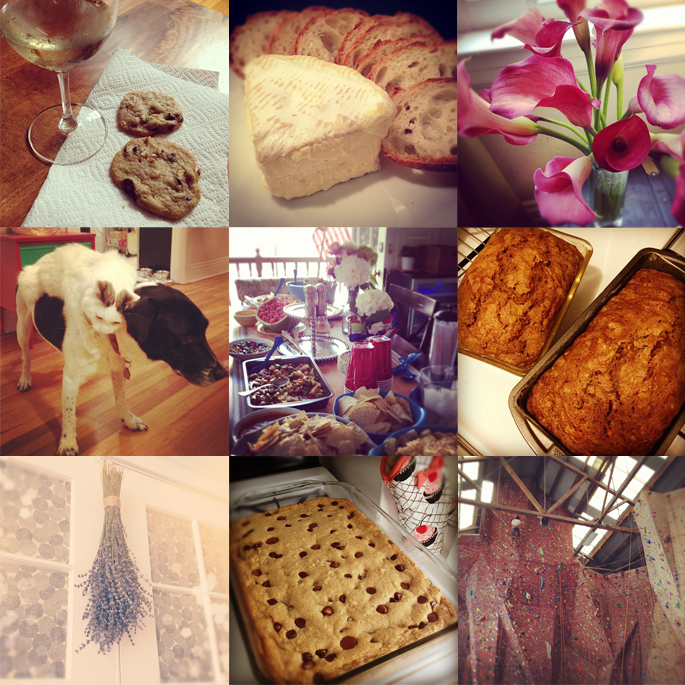 Just thought I would share a few snapshots of my life lately according to Instagram (I’m @rgunthrie if you care to follow along). I’ve been doing a lot of baking and just sort of taking it easy over the past couple of weeks, but I’m trying to get back into the swing of things now so hopefully I’ll be posting more often. Here’s to a great week ahead! is the kitty getting a doggy back ride? hahha! Hahahaha! The furry duo is the best!!! !